This free eBook is no longer available but you’ll find more free eBooks here. 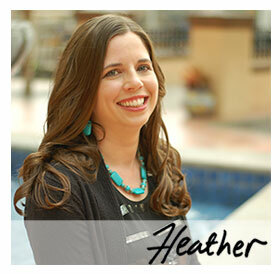 Enjoy this free romance eBook (normally $1.99) by Heather Huffman only thru May 20. Read it from your phone, tablet or computer using free apps.